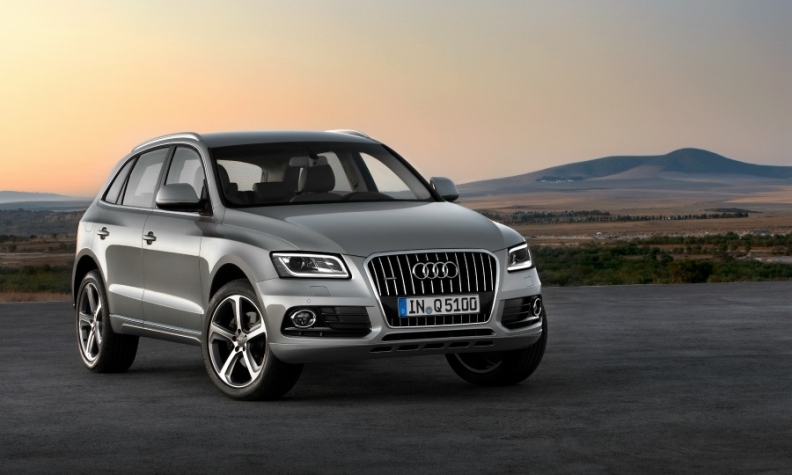 U.S. demand for Audi SUVs such as the Q5, pictured, helped to lift the brand's global sales. MUNICH (Bloomberg) -- Audi sold the most luxury cars globally in April, edging out BMW Group’s namesake brand and the fast-growing Mercedes-Benz brand. Bolstered by U.S. demand for the Q5 and Q7 SUVs, Audi’s deliveries rose 2.5 percent to 152,850 cars last month, compared with BMW's 5.6 percent increase to 148,896. Mercedes remained the fastest growing of the world's three biggest luxury-car brands, posting an 11 percent gain to 148,072 vehicles. "Despite the upcoming generation changes in key model families and sales markets, we have surpassed the record figures of the previous year," Luca de Meo, Audi's head of marketing and sales, said in a statement last week. "In the coming months, we intend to continue growing worldwide." BMW has vowed to defend its annual lead in global premium car sales, even as key models such as the 7-series sedan age. The three German luxury-car brands are adding all-new models to widen their appeal and gain an edge over rivals. BMW is rolling out the 2-series Active Tourer minivan this year, and Mercedes plans a pickup truck by the end of the decade. Through the first four months, BMW kept its No. 1 ranking, with sales up 5.5 percent to 600,473 cars. Audi's deliveries increased 5.2 percent to 591,050, while Mercedes demand jumped 14 percent to 577,674.